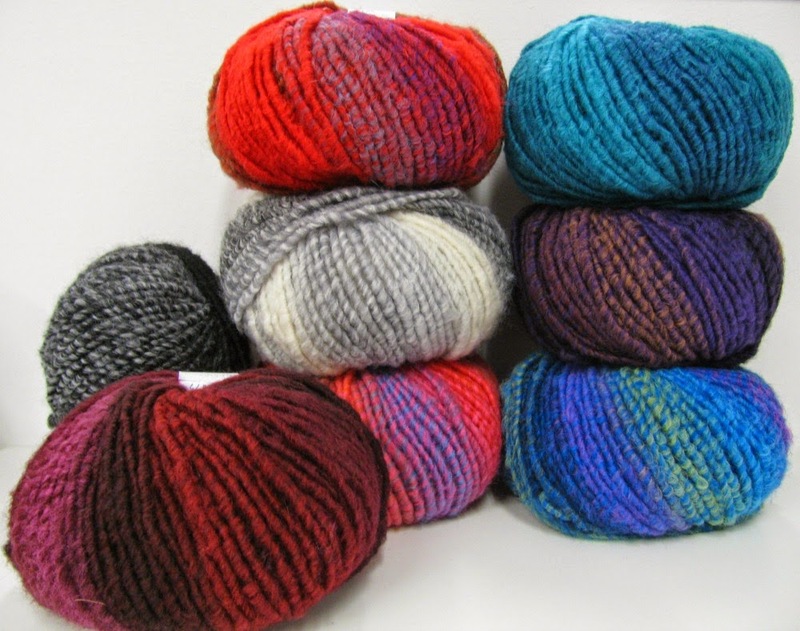 Rico Creative Bonbon is a self striping 53/47% wool acrylic blend in BIG 100g/100m balls. It has a lovely blurred stripe - with shades blending and twisting into each other. 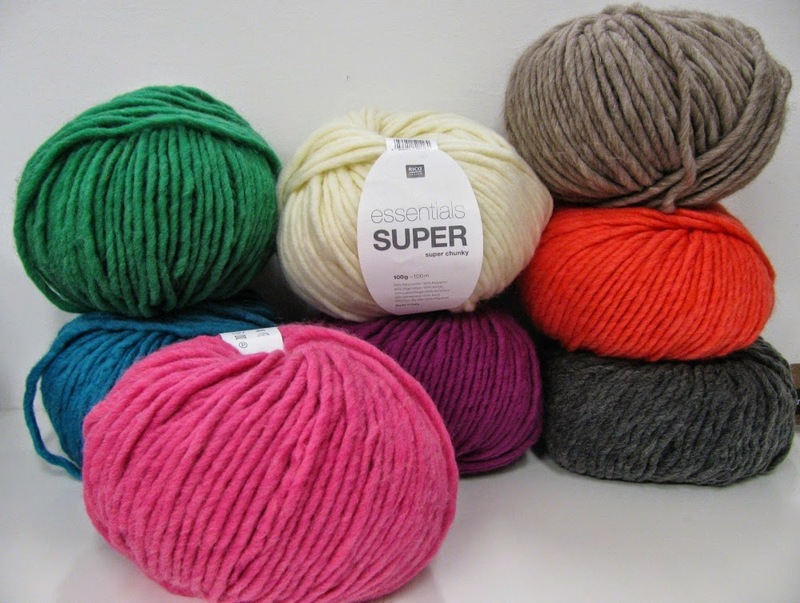 They blend beautifully with our Rico Essentials Super and our pom poms too. New shades for Winter 2014! 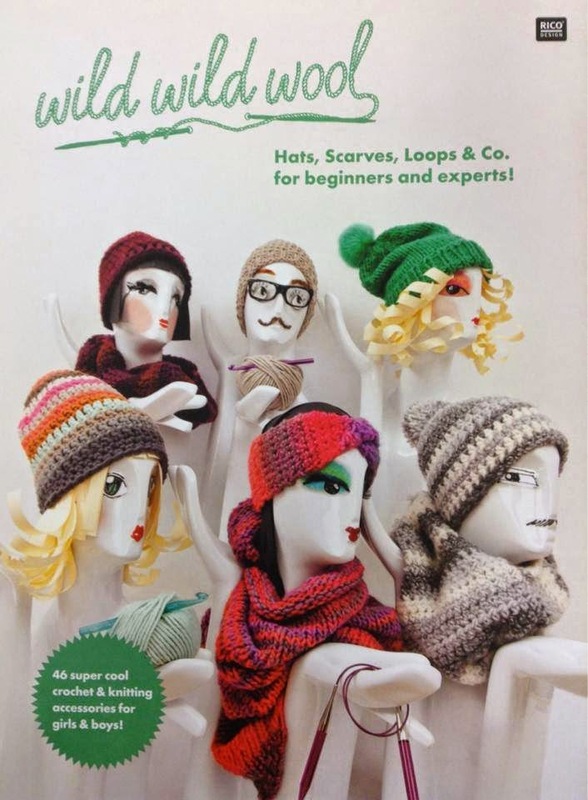 Perfect for cosy winter accessories and last minute gift knitting!